Why we love it: The yummiest body scrub around! Almond, vanilla and coffee combine to make a sweet, intoxicating scent that you won't be able to get enough of! Pure Raw Sugar works to gently polish the skin, removing dead skin cells and revealing healthy, youthful new cells at the surface. 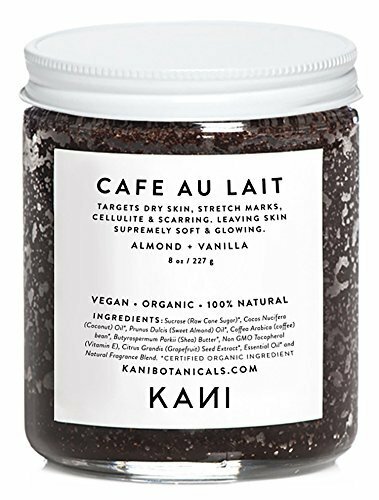 Added coffee grounds promote circulation which in turn firms and tightens up the skin.